My name is April Burson and I want to help you meet your real estate goals. My ambition to join the real estate game started 20 years ago, but with life circumstances and a military lifestyle it just wasn't in the cards. In those 20 years I served in the United States Air Force, I bought and sold three homes of my own in three different states (Texas, Montana and Florida), had three children with my husband of 22 years, I obtained a University Degree in Kinesiology, lived in England for 6 years and I traveled to 11 countries and 20 states. Flash forward to 2018 and here I am! I relocated to Patrick Air Force Base as a DoD Civilian Spouse in 2013 and I am now serving Brevard County and the paradise that is the Space Coast as a Licensed Florida Realtor!  It doesn't matter if you are a military member PCSing to or from Patrick AFB/Cape Canaveral, a local Floridian buying your dream beach house, or someone selling a well-loved home, I want to be your agent! Let me help you make your real estate dreams a reality.